［2］ 中共中央國務院關于開展質量提升行動的指導意見［EB/OL］. （2017 -09 -12）. 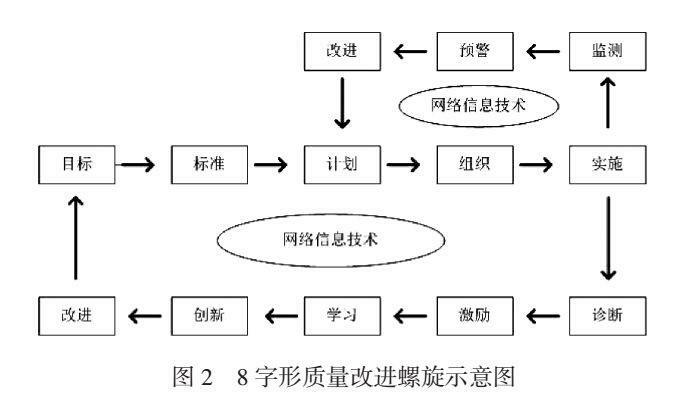 http://www.gov.cn/zhengce/2017-09/12/content_5224580.htm. 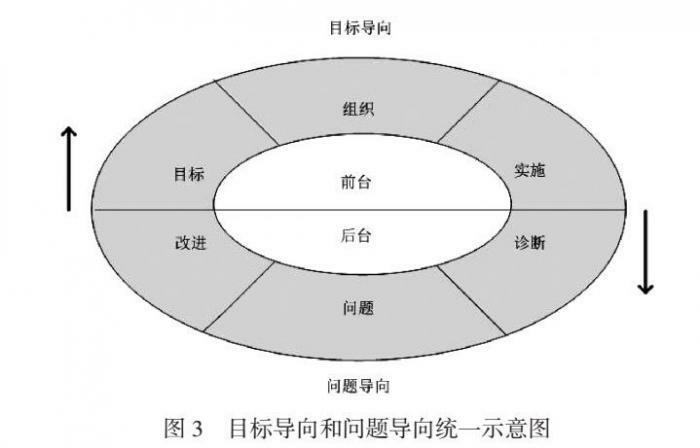 ［4］ 秋禾.11 天讀懂管理史［M］. 北京: 中國紡織出版社，2007:146. 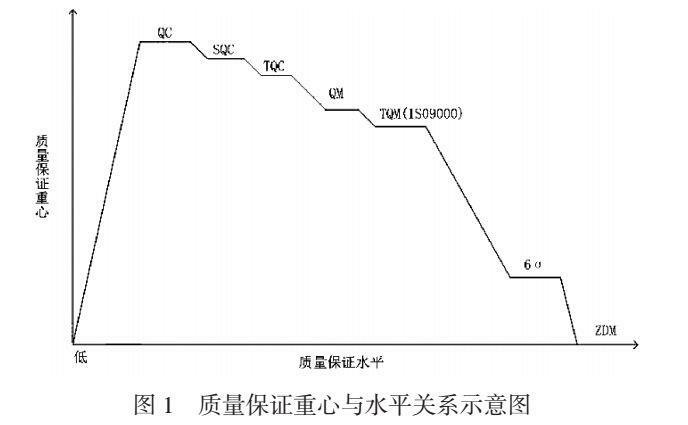 ［5］ 李克強在首屆中國質量（北京）大會上講話時強調緊緊抓住提高質量這個關鍵 推動中國發展邁向中高端水平［EB/OL］. （2014 -09 -15）.http://www.gov.cn/guowuyuan/2014-09/15/content_2750869.htm. ［8］ Kesheng Wang， Yi Wang. Data Mining for Zero -Defect Manufacturing ［M］. Norway: Tapir Academic Press，2012：223.